If you are looking to invest in Silver and have concerns with the recognition of a coin. Look no further. 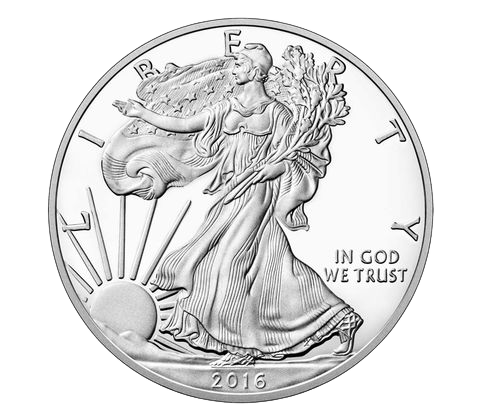 The United States Minted 2016 Silver American Eagle is one of the most recognizable and revered Silver coins, rather it's state side or worldwide.